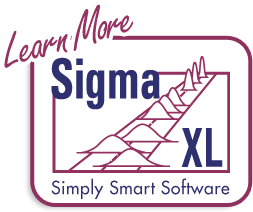 SigmaXL | Product Features | How Do I perform ANOM Variances in Excel using SigmaXL? 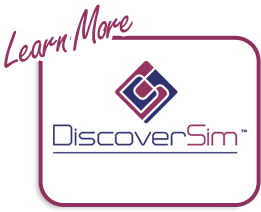 How Do I Perform ANOM Variances Test in Excel Using SigmaXL? 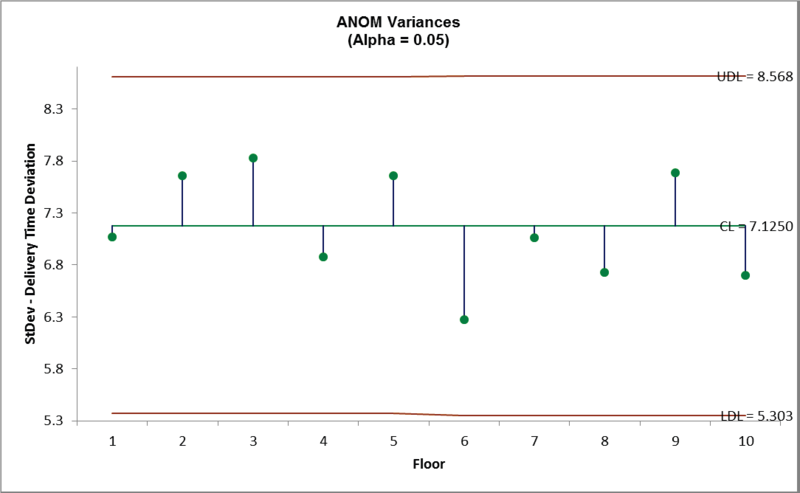 The ANOM Variances chart is complementary to Bartlett’s Test for Equal Variance and is also available as an option in the Bartlett’s Test dialog. It assumes that the data are normally distributed. Open Delivery Times.xlsx, click on Sheet 1 tab. the entire data table is selected. If not, check Use Entire Data Table. Deviations; Set Alpha Level = 0.05. We are analyzing the same normal data used in Bartlett’s Test for Equal Variances. limits. To display Variances rerun the above analysis with option Variances selected.